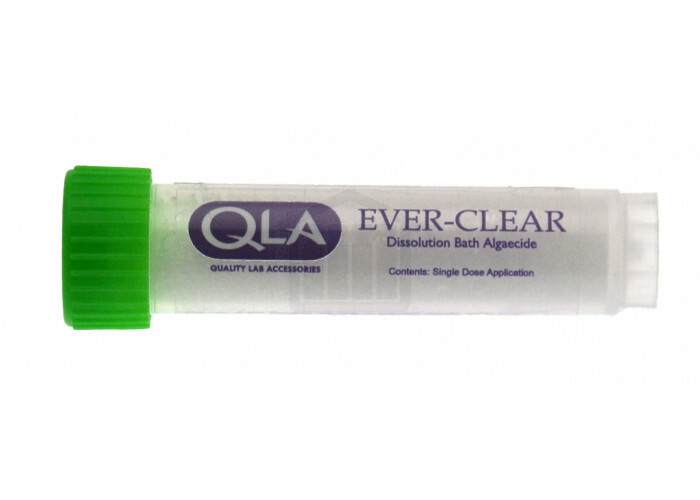 Ever-Clear Water Bath Algaecide - Add the contents of one tube to a water bath every 2-3 months. No need to change the water or clean the bath. Safe to ship and use, no disposal costs, no special handling measures required. Ever-Clear makes life simple, eliminated cleaning and keeps your waterbath crystal clear for months. 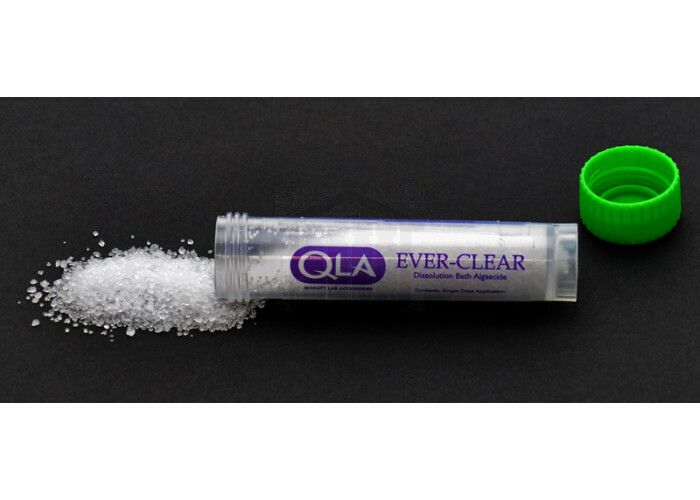 Simply add the contents of one tube of Ever-Clear to a waterbath every 2-3 months to keep the water clear and free from any unwanted growth. No need to change water every week - saves time and water!